Built on Toyota’s new TNGA (Toyota New Global Architecture), the new RAV4 has a longer wheelbase and wider track for more legroom, headroom, and shoulder room inside. 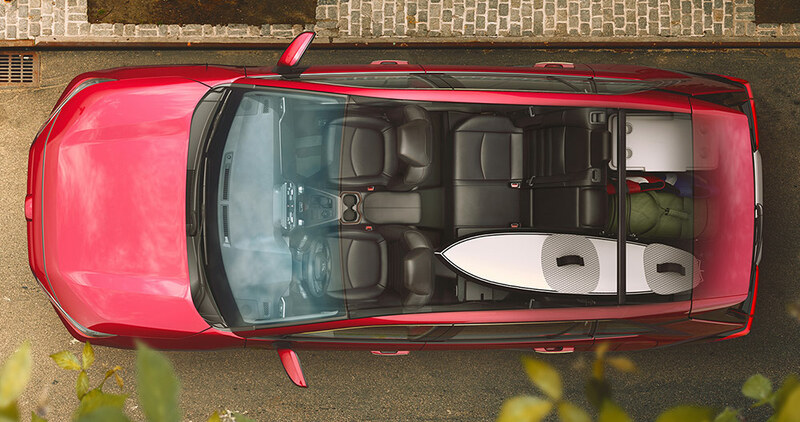 Yet, in spite of being bigger than before the 2019 RAV4 promises to be lighter, resulting in better fuel economy. An all-new 2.5L four-cylinder engine promises to be more powerful than its predecessor, and yet more fuel efficient thanks to an eight-speed transmission. A top-level XSE Hybrid is also planned, and will offer drivers greater performance and fuel efficiency along with goodies like a sport-tuned suspension. 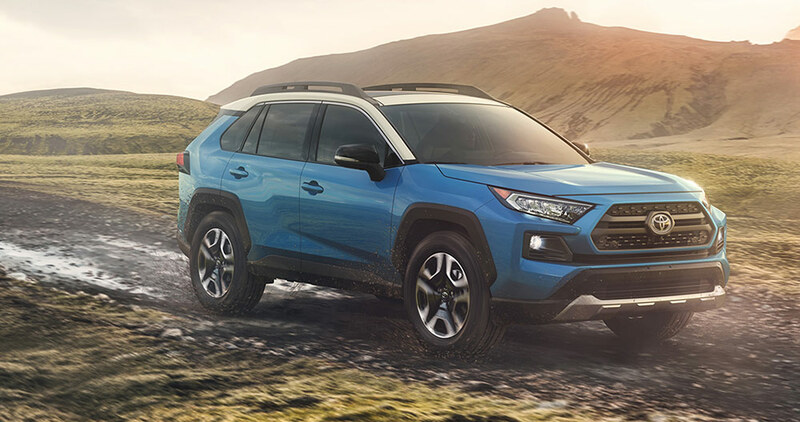 The latest version of the RAV4’s AWD system gains Multi Terrain Select, so you can adjust the system for optimal traction on surfaces like sand, mud, snow, rocks, or dirt. 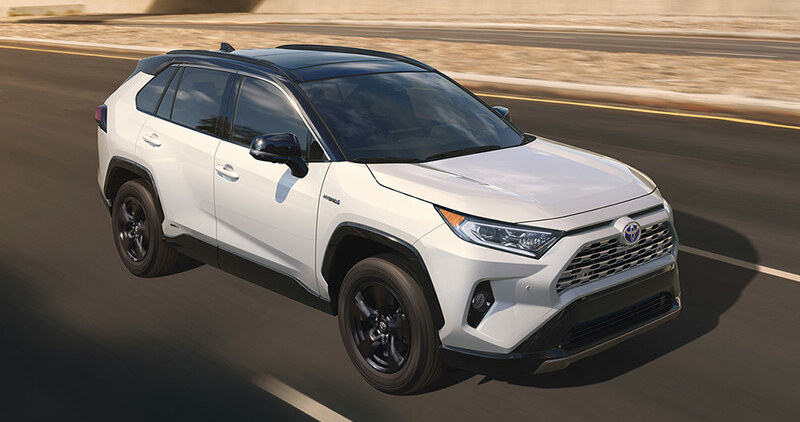 The new RAV4 also gains Dynamic Torque Vectoring with Driveshaft Disconnect to not only improve traction by shuffling power to specific wheels, but also disconnect the driveshaft for greater fuel efficiency. Want to know more about the 2019 Toyota RAV4, and keep up to date as more information is released? Use the simple form below to have us contact you as we know more about the latest RAV4!